Kirsty’s aunt is in charge of the cookie machine at Candy Land. But when the machine goes wrong, all the cookies turn out tasting terrible! 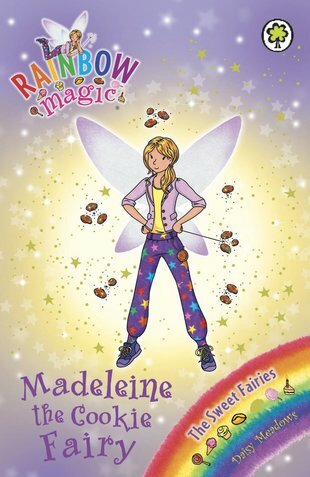 Unless the girls can find Madeleine the Cookie Fairy’s magical charm, biscuits will never be the same again!